Over on oglaf.com, have a look at the antics of Ranger Ron here. 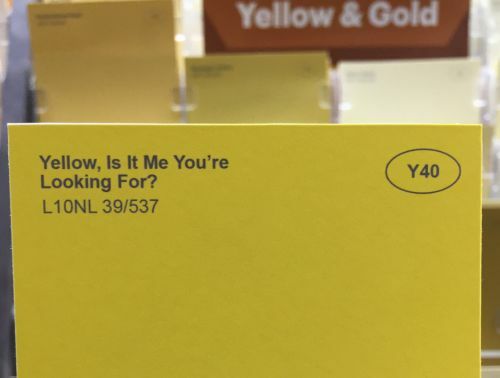 Also, on lifebuzz.com, read more of how "Some Guy Renamed The Paint Colors At A Hardware Store, And It’s Hilarious… Especially ‘Light Green.’" here. Finally, on the DailyPicksandFlicks YouTube channel, enjoy the antics of a father and son as they play the "Pie to the Face Game!"